I bought this product early this year and I must admit, ever since I have has a sneaky obsession with Soap and Glory products. Obviously, as with any brand, there are a few not-so-good products, but generally the line is great and the more I try, the more I like. 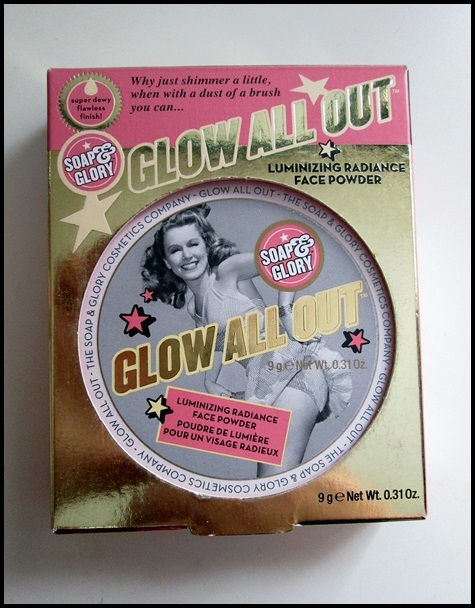 Now this is of course the Soap and Glory ‘Glow All Out – Luminizing Radiance Face Powder’ and from the packaging, my first thoughts were how alike this was to the Benefit brand. Even better still, it was a third of the price, so happy days! Now the solid cardboard packaging feels surprisingly high-end and even comes with a mirror inside…which can only be a bonus when carrying this around in the handbag! I’ve got to say, I really do not like lots of glitter and shimmer, in other words a bit like looking like a christmas bauble! So this product is the bees knees! 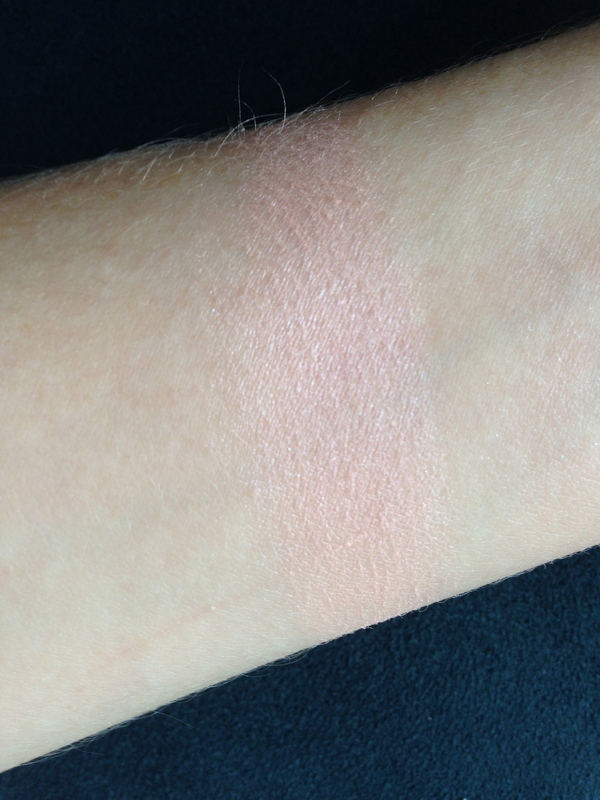 The powder itself is pink-toned and some may class it as a highlighter, but I would definitely say that its more of an illuminator (as S&G suggest on the packaging). 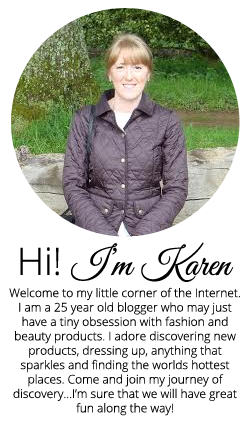 It is quite difficult to show up on camera, but I gave it a good try for you all! As you can see, it does not contain any shimmer or glitter, we are just left with a subtle candlelight sheen which is just absolutely beautiful. Perfect for the top of the cheek bones and brow bone. This definitely has been my go-to product recently and since I reignited my love affair with this product, it has not left my bag. You really do have to try it to believe it. I would say it is at the top end on the price spectrum on the high street at £11, but it is also the best that you can buy and I would much prefer this over some of the high-end products out there (I have tried many!). 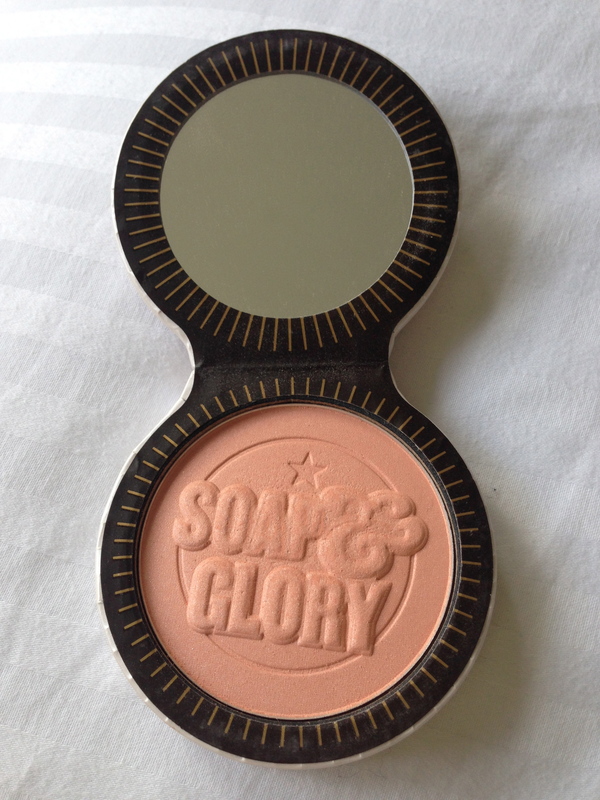 Have you tried any Soap and Glory products? Which do you like best?